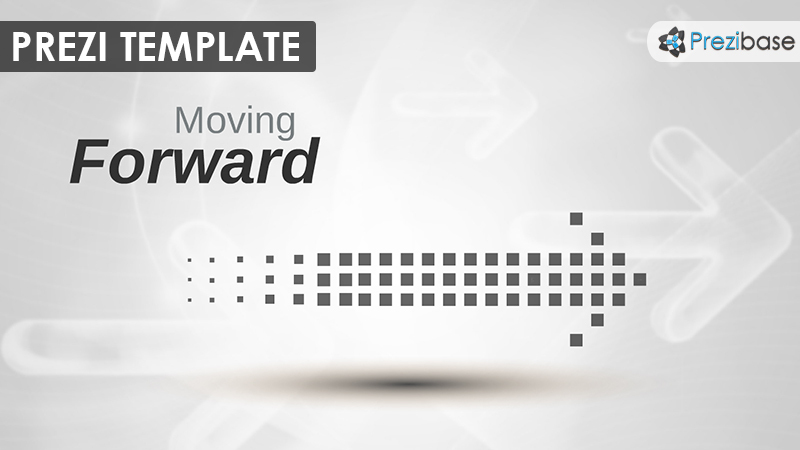 Prezi Presentation Template with black semi-transparent squares forming an arrow shape. A concept that symbolizes moving forward, progress, making ideas happen and reaching your goals. A minimalistic template with dark slide backgrounds and white text/symbols. Zoom into the different squares and rotate to give more effect to the presentation. Talk about aims, faith, hope, business growth or staying on the right track and not quitting. Present about staying on track, the future, ongoing processes, right vs wrong, reaching a target. This entry was posted in Best Prezi presentation templates and tagged aim, arrow, arrow design, arrow presentation, arrows, believe, black, creative arrow, direction, faith, forward, goal, god, grow, hope, hope ideas, ideas, move, prezi template, prezi templates, quit, reach goals, rectangle, right, right track, square, squares arrow, straightforward, track, transparent, wrong.